Valentine’s Day calls for a celebration of love and romance, and no celebration of love and romance is complete without a perfect gift that emotes the underlying feelings in the most prominent way. 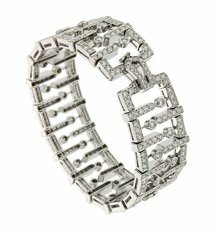 If you are looking for a present that your partner will cherish, then luxury jewelry sounds apropos. 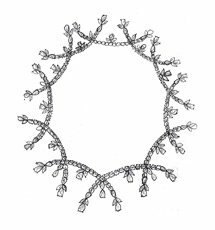 But considering the pocket-pinch, most people would shriek at the idea of jewelry. 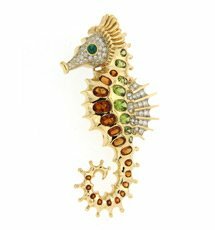 Surprising as it may sound, there are plenty of jewelry that make perfect Valentine’s Day gifts that come under a few hundred dollars. If that has got your attention, let’s take a look at some ideas. A love ring is a staple Valentine’s Day gift for lovers who have been together for quite some time. But, a ring may totally give off the wrong idea and throw her off. So, beware. If in your relationship a ring won’t be taken for more than just what it is, then it’s a great idea to present a love ring as a gift on this day. One or more colored gems on a platinum or yellow gold band looks quite lovely. Love rings are widely available in stores before Valentine’s Day. If you want to stay within the less expensive side of the price range, then a set of cluster ear studs is a good idea for a Valentine’s Day gift. 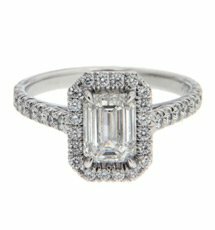 Pick diamonds if you can afford it, or else go over to the less expensive colored gem genre to find something that suits your budget. Rose and yellow gold studs are most fashionable at this point. 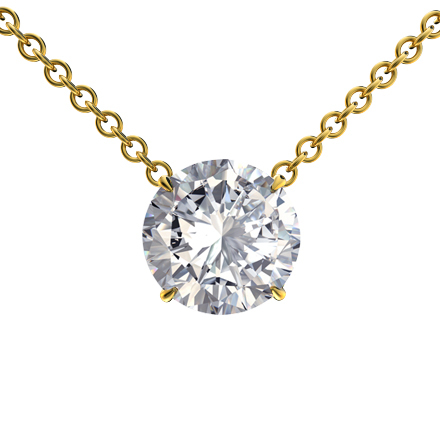 A tiny gem pendant is another great pick to gift on Valentine’s Day. Petite pendants studded with emeralds and diamonds are popular choices among women of all ages. If you can save some money for a chain after the purchase, go for a really skinny gold chain to hook it to. Women love charm bracelets. They, like tennis bracelets work for all kinds of styles. If you are tight on the budget, get a bracelet with a single charm. Gemmed or enameled charms are preferable for bracelets, particularly if it’s just one to make it more visible to the eyes.